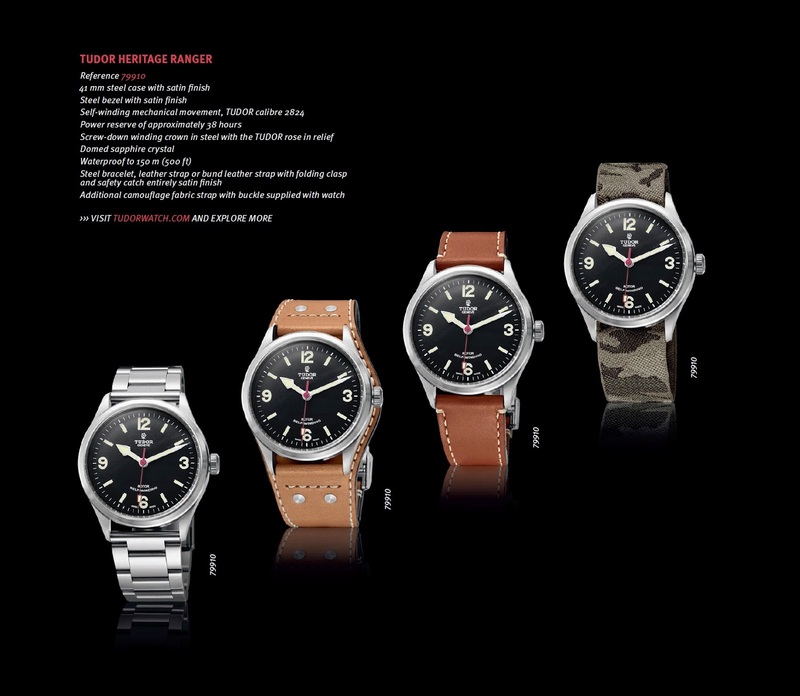 The Tudor Heritage Ranger. 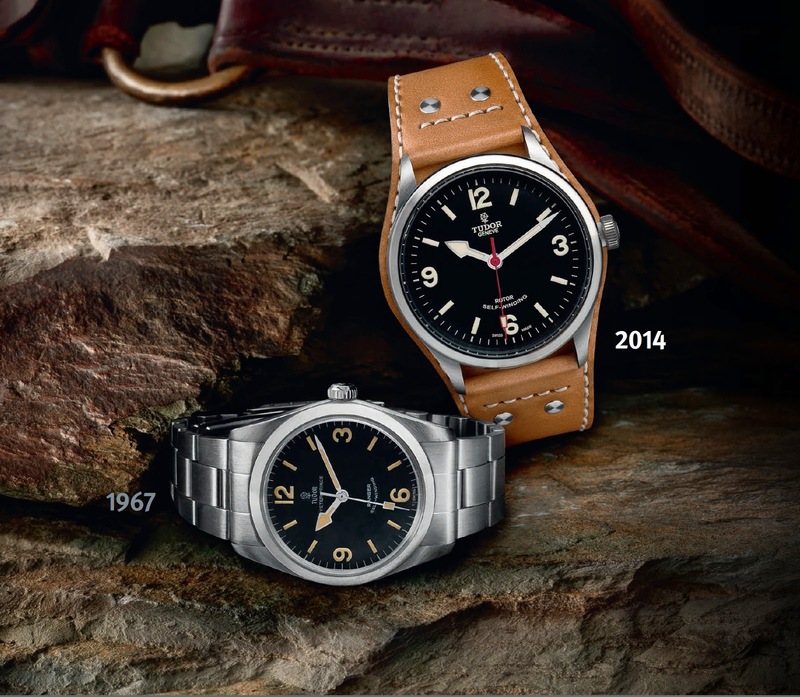 The new Ranger is larger than the old, coming in at 41mm as compared to the original measuring a minute 36mm. To me personally, perhaps a tad to big, 40mm would be fine with me, but can't complain. I do like the watch. I like the fact that it has lug holes, vintage lume and that the minute hand actually reaches the minute markers. The original Ranger with the new Heritage Ranger. The Heritage Ranger, reference 79910 is available with the Bund type leather strap, a normal leather strap and with metal bracelet that looks like bracelets from the 60s. Cool. 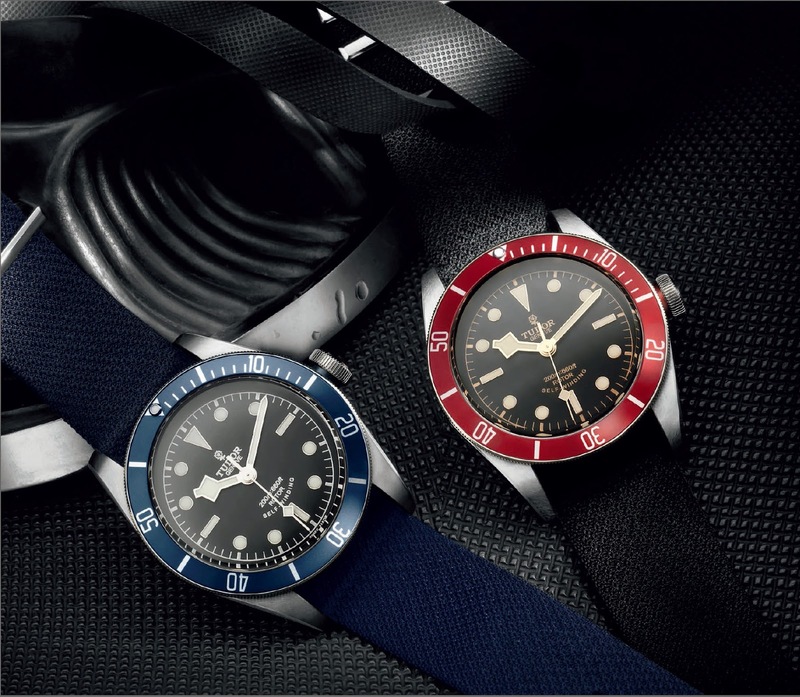 The other watch from Tudor that caught my eye? The new Heritage Black Bay, now in blue. The watch now comes with a blue bezel insert, and silver/ white finish for the hands and dial markers. This instantaneously makes the watch more modern compared to the Red Heritage Black Bay with its vintage tones. 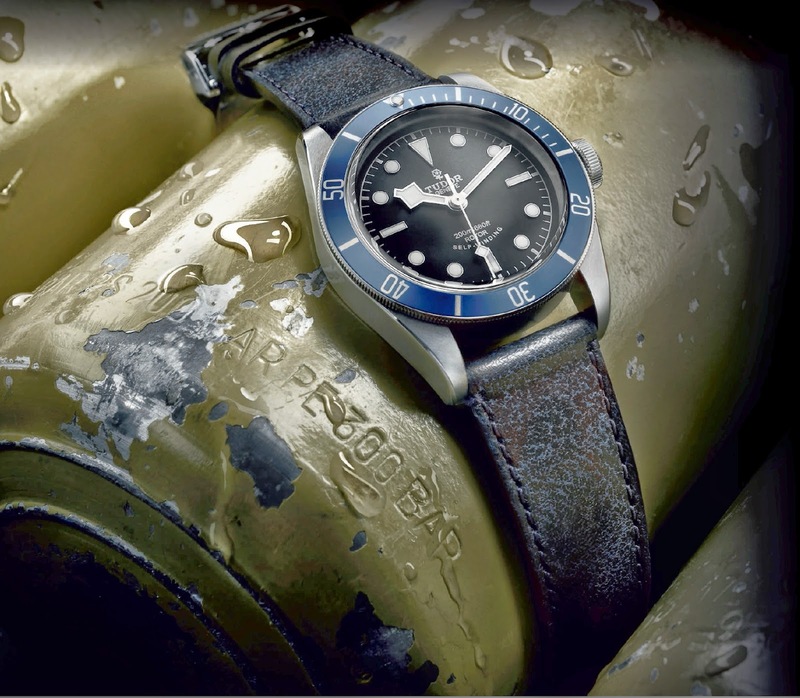 The Red and Blue Heritage Black Bay. Both awesome watches. The Blue Heritage Black Bay, reference 79220B will come with the option of steel bracelet of the stressed blue leather strap. Nice. So will next year bring the Blue Snowflake? On to Rolex. Yes it is finally here, the watch many have been waiting for, me included. 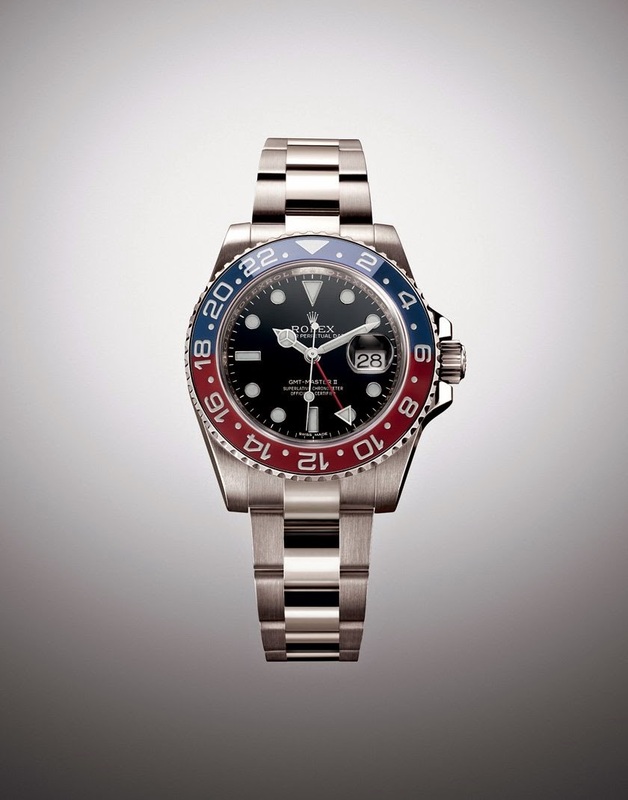 The GMT Master II Ceramic Pepsi. Seeing that it is the 60th Anniversary of the GMT Master, this does not come as a surprise (?). Sadly, it comes in white gold, making this watch out of my reach. The GMT Master II reference 116719BLRO. 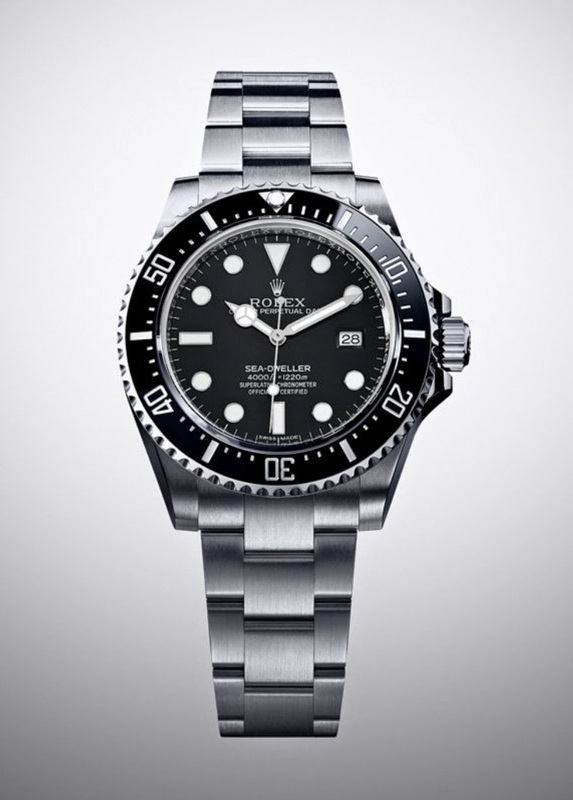 It is finally back, the reference 16600 and its 'upgrade'. I am talking about the new Rolex Sea Dweller 4000. The new Sea Dweller 4000, reference 116600 has the new Cerachrom insert in a 40mm case. Nice. 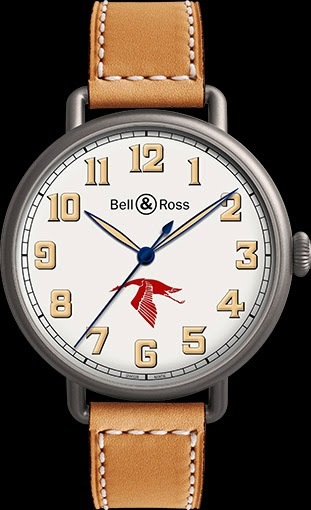 The other watches I found interesting were from Bell&Ross. The B-Rocket watches. 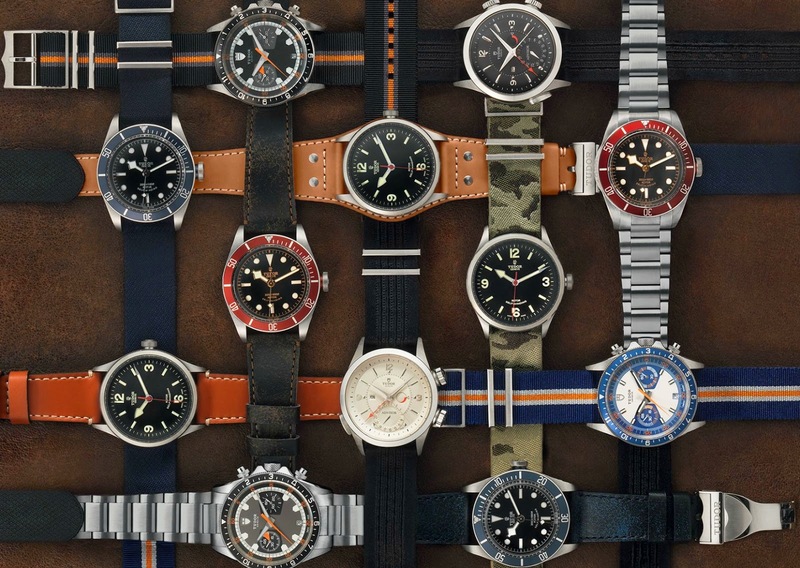 Very cool looking watches. There are 2 watches in the new collection, the BR01-94 B-Rocket and the BR03-90 B-Rocket. 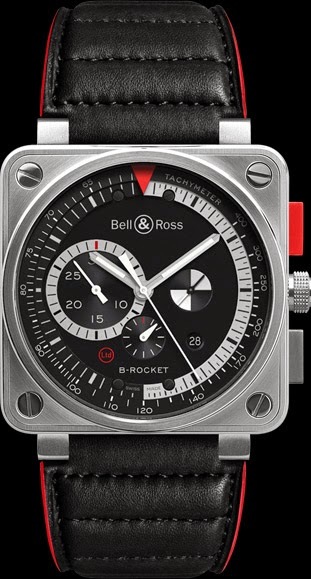 Both watches are cased in the now iconic square case Bell&Ross is known for. The BR01-94 B-Rocket. It is a 46mm watch with a chronograph and date complication. The BR03-90 B-Rocket. It is a 42mm watch with a Big Date and Power Reserve complication. 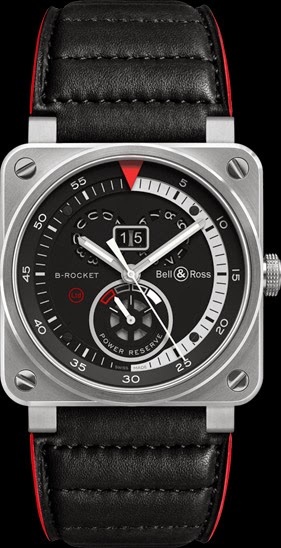 This is another interesting watch released by Bell&Ross. It is the WW1 Guynemer. It is a watch issued to commemorate Georges Guynemer, a French National Hero who was an ace pilot during WW1. I will talk more about this watch in another post as I find the watch and the logo, The Stork, very interesting.